She calls herself the HSIC (Head Sista In Charge) but you may know her as Nailah Ricco, a New York City native and aspiring lawyer is making a big statement in New Orleans, Louisiana. 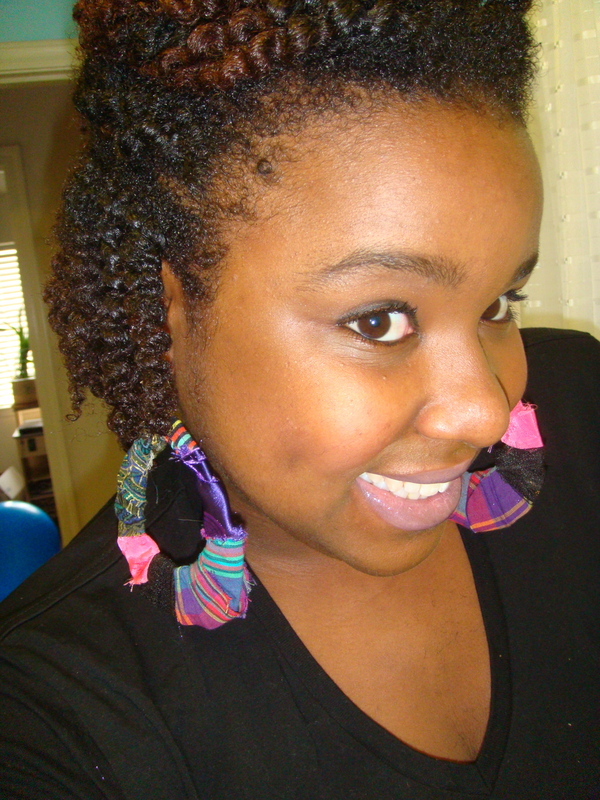 Nialah is the owner of natural hair and body care line called Happy People Products. By producing products for individuals of color, Nailah’s strives to bring her own happiness to people who enjoy being healthy. 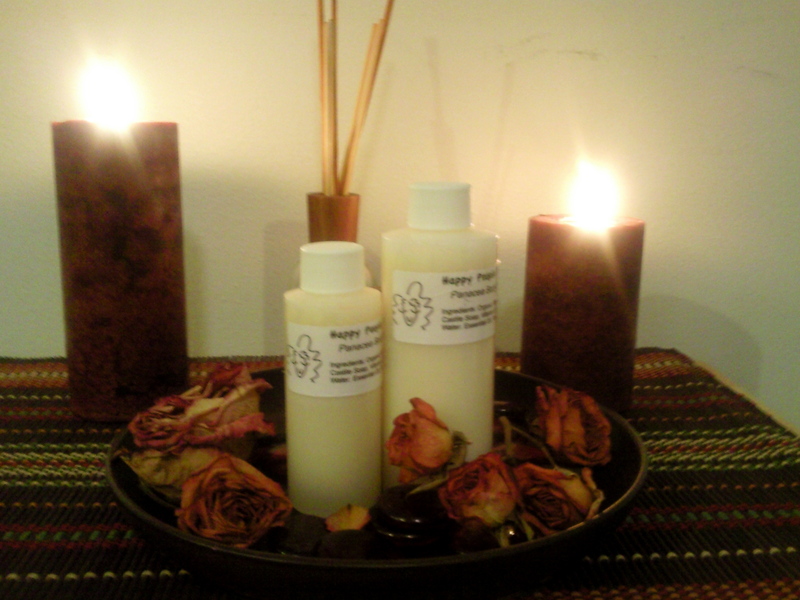 Happy People products are 100% safe and crafted with scents and textures to give each product its individuality. Reesa Speaks: Where did you get the name “Happy People Products”? Nialah: Actually, I got the name Happy People after weeks and weeks of thought. When I made the decision to trademark my business, I was very cautious in selecting a name– primarily because if it bore likeness in anyway to another existing business, it’s trademark would be rejected. I wanted it to be a name that expressed how I felt when I was at my healthiest, and I wanted it to be a name that ALL individuals could identify with when they finally find something (be it earrings or shampoo) that they have been looking for possibly all their lives. I chose “Happy People” because after all…Happy People do make the world go ‘round. (Hopefully). Some of the products available now on the website www.happypeoplestore.com include Happiness Bath Wash, Orange Rosemary Bath Salts, honey plum and rosemary body oil. 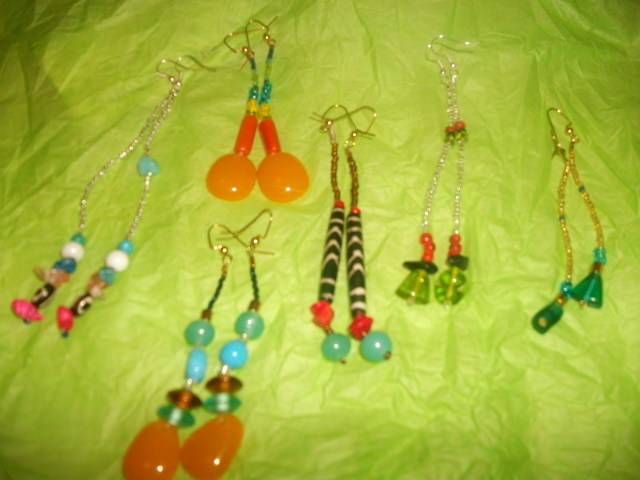 Not only does she cater to the happiness of your hair, body, and skin, but also Happy People includes handmade glass bead earrings. 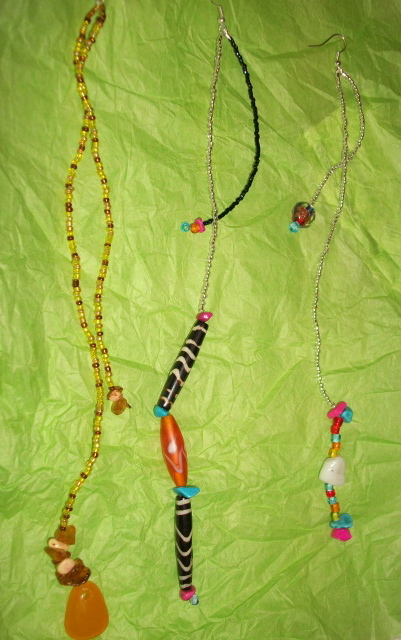 They are handcrafted to order by Nailah herself, with each pair representing and expression that she wants to share with others. What’s very unique about this HSIC? She is not only a fellow Hampton University Alumna making a mark in society but also a recent law student in the process of obtaining her Juris Doctorate and receiving her certificate in International Law. 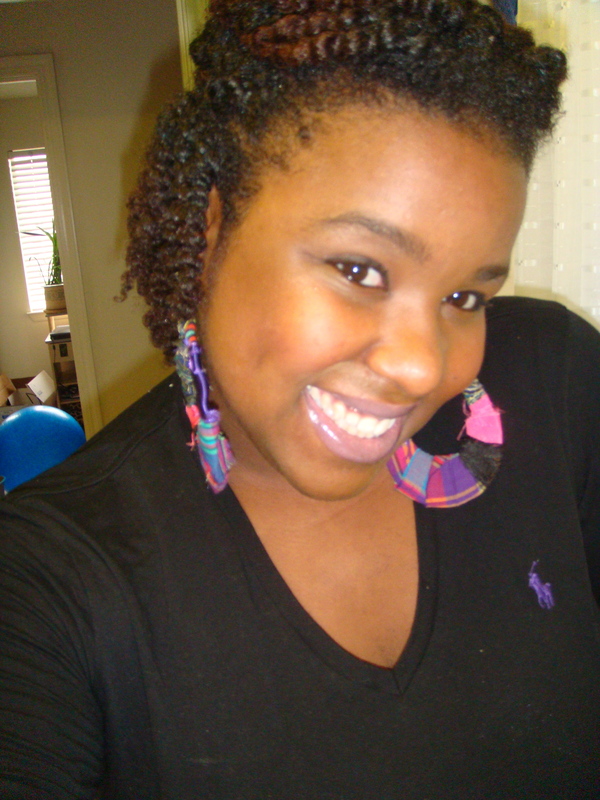 She is working on her law school endeavors as well as paying close attention to developing her own business ventures. Reesa Speaks values artistic people, and especially the ones that have Natural Hair so when asking her about her own Naturality, I thought that it was only right to give EVERY bit of the advice that she shares to you, I couldn’t possibly hold out on the TRUTH! 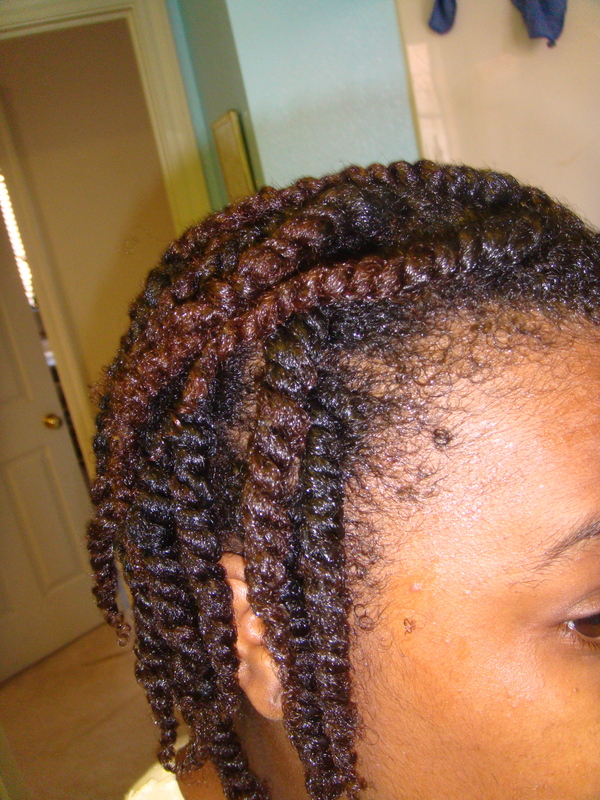 Reesa Speaks: What advice that you live can you share for women (and men) with Natural Hair? 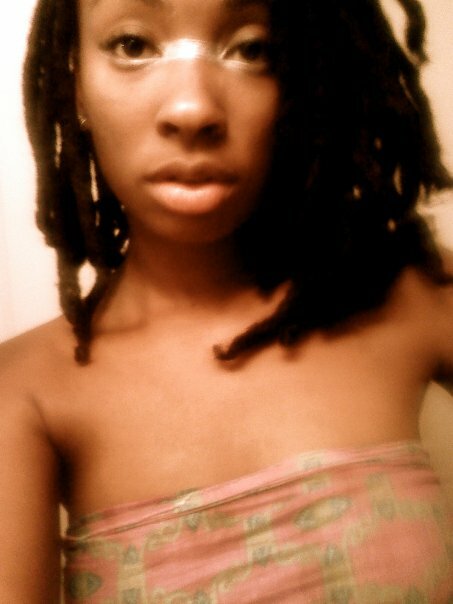 1) Love your hair! Love yourself! – sounds simple but its really not. Loving yourself and the things that come as a product of your body can be a long journey. Once you love yourself, you will love your hair. Love is unconditional, doesn’t quit, and doesn’t hurt. 2) Treat your hair like you would your lover – would you fry your lover? Yank your lover around? Would you let your lover behave in a way that is getting out of control? Would you say ugly things about your boo behind his/her back? No. Don’t get fed up and just neglect washing, trimming, pampering or grooming your hair, allowing it to get out of your “control”. And don’t bad talk your hair (Its counter-advice tip #1)! 3) Use your head! – There are some things in life that are just not logical. Sometimes we can blame our naïveté, but other times you may be entirely aware of moments when you over-dye your natural hair, you slip up and use some alien-language’d shampoo or you just do something you know you had no business doing. Use your head when it comes to your hair! 4) Have some self-confidence! – It’s a horrible bi-product of any “ism” you can name, but the truth of the matter is that it is still VERY hard to have natural hair in some arenas of society. Break through! See that as an opportunity to show your self and your natural beauty off. Pick up some self esteem building books, some scented shampoo that makes you feel all that and get back in the game. Be proud, and have some self confidence. 5) Knowledge is Power! – one thing I have found is that the more people learn about their hair, the more they are able to use ALL 4 of the other pieces of advice I have listed. Learning about different styles and products, curl patterns and textures, and even the history of women with Natural, beautiful hair has PROVEN to contribute to amazing self-confidence and a loving relationship between you and your hair. 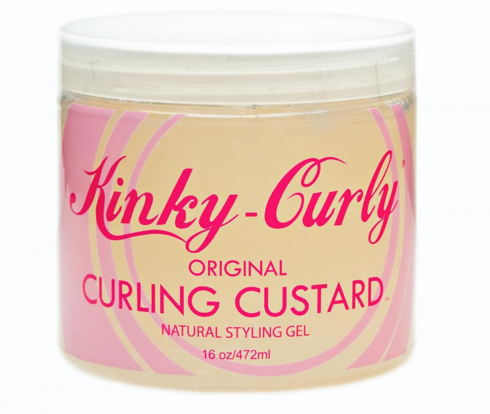 You wont be able to stop bragging about all of the historical figures who had natural hair like yours at your next house party, and you will probably mention the textural strength and superiority of a natural curl to your chicas (homies?) next time your getting a mani (pedi?). Who knows, you may even wow your next date with your body of knowledge on your head full of hair ;-). Uncle Funky’s Daughter Presents. . .
Afro Chic’s Tip: Don’t Comb Your Hair?!? The weather is changing and so is your grain of hair. I currently reside in a state that has a lot of humidity so that moisture does wonders to my curls but that still doesn’t mean you don’t moisturize. 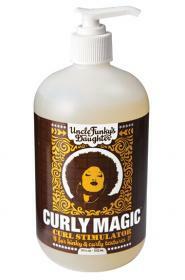 Many people have been asking me what do I put on my hair on a daily basis. Nothing seems to change much with the seasons; but when it comes to my spring looks I like to use less. This spray is very light and is good to use when you wet your hair in the morning. That old school TCB never fails. Once a month its good to do a hot oil treatment. I dont think you need to get the serious bottle, just the samples for $99 at the beauty supply is fine. 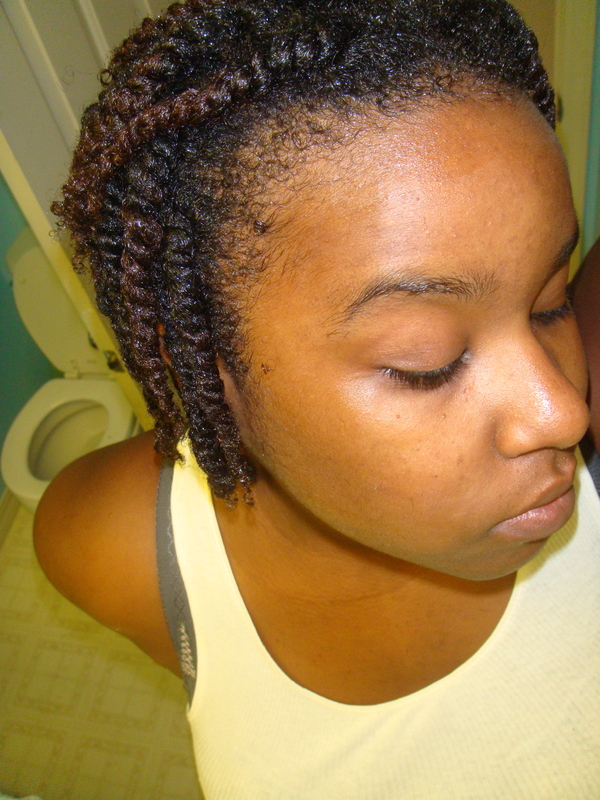 Ladies please don’t forget to braid your hair up every night. I hate it when I see some of you guys walk around with knot ball in your head. There is no reason why you should not comb your hair. I use this comb in the show. Use your favorite conditioner and it will comb through easily. Now take off those winter clothes and show off your hair! It’s Spring!